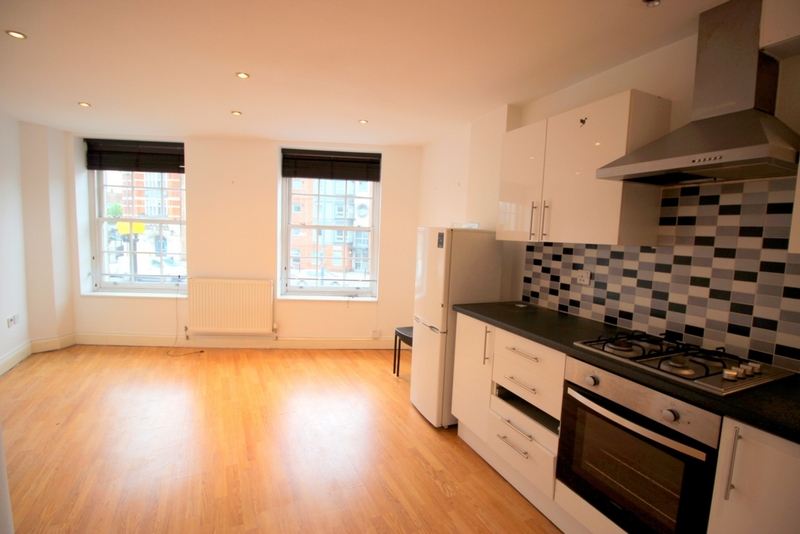 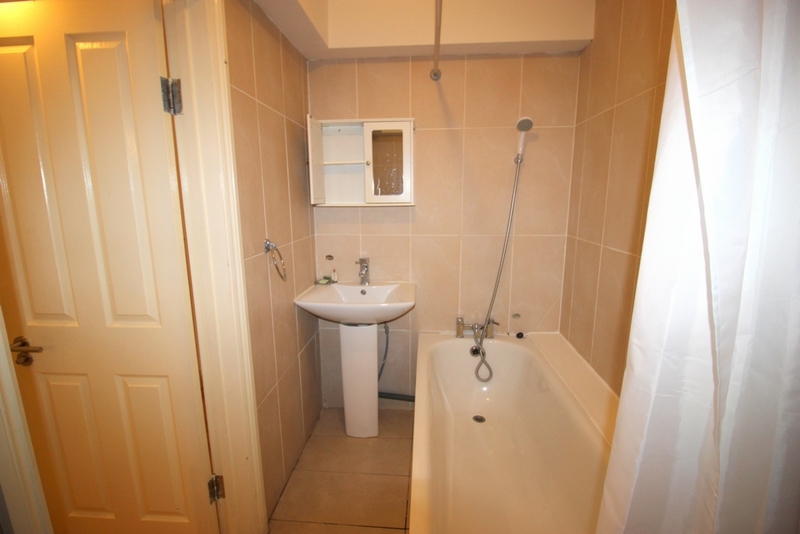 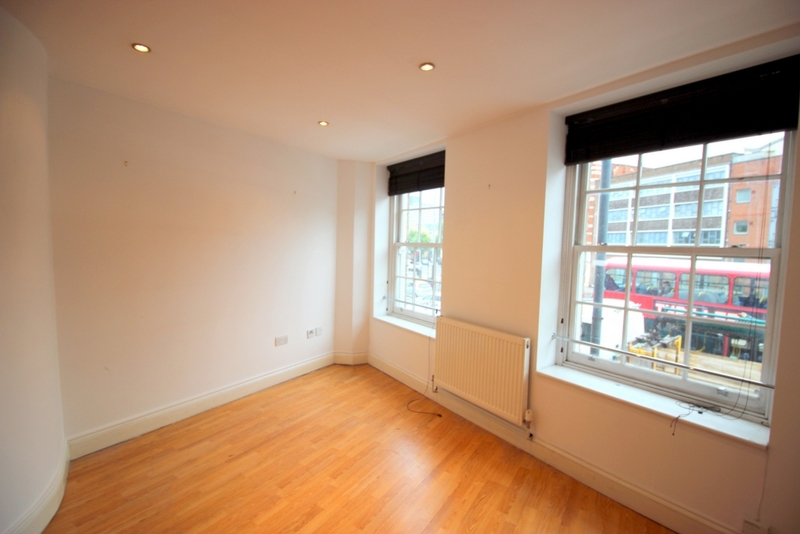 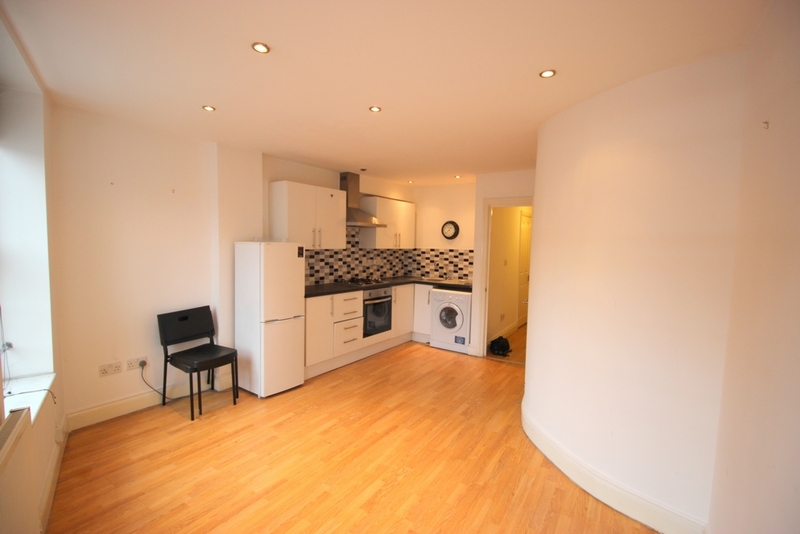 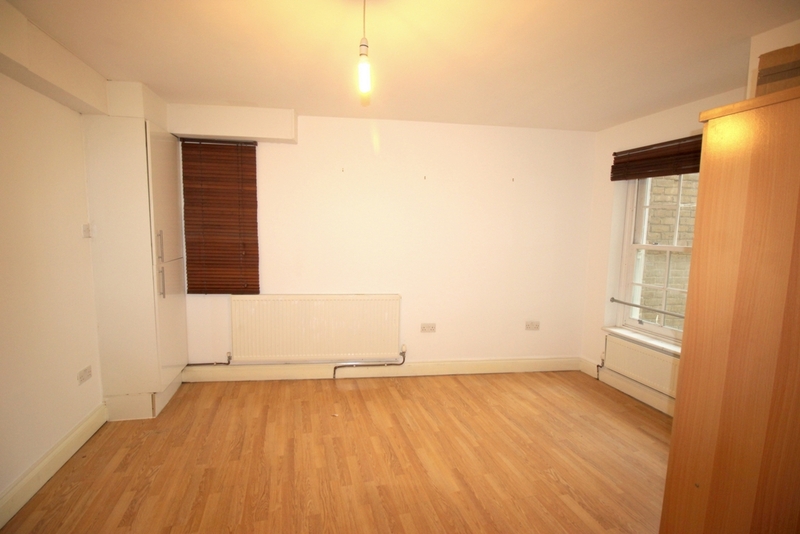 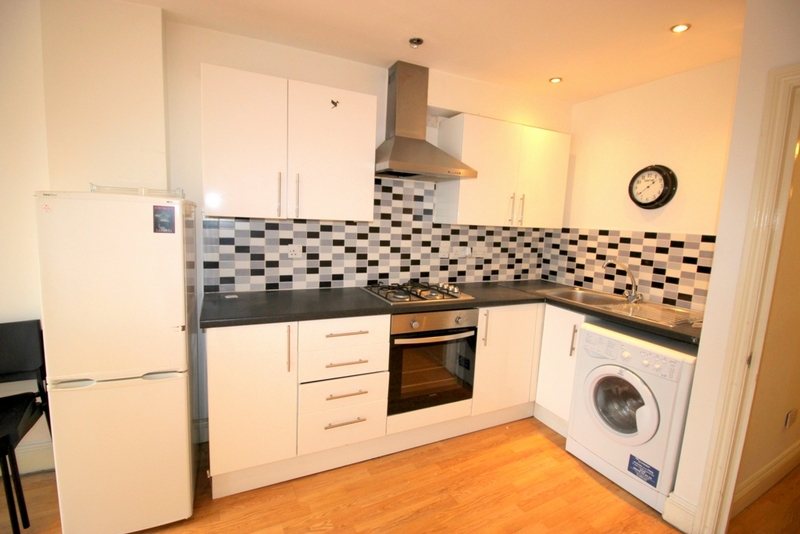 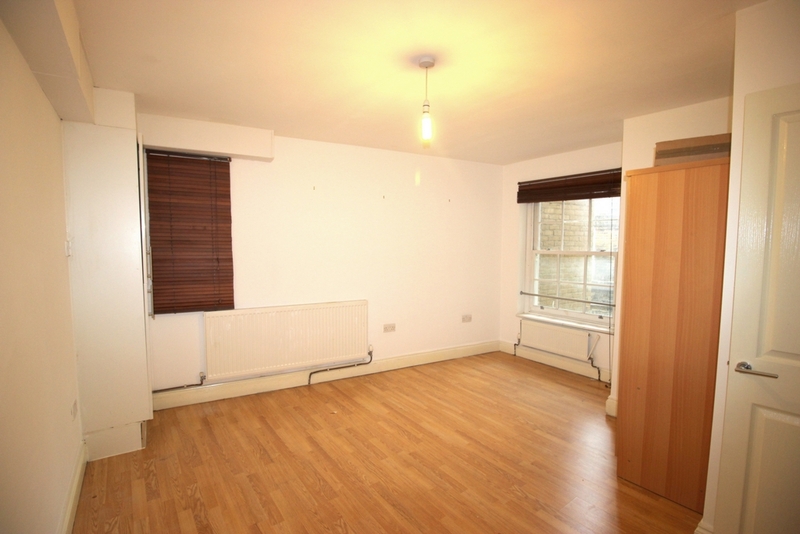 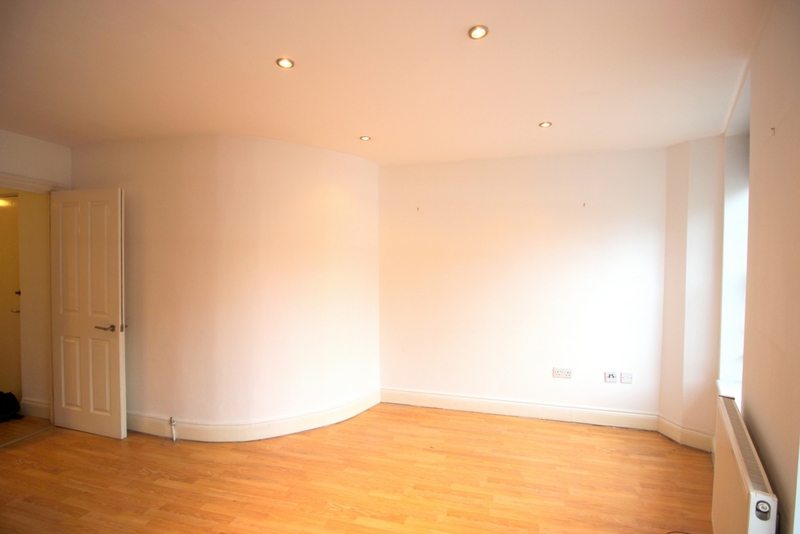 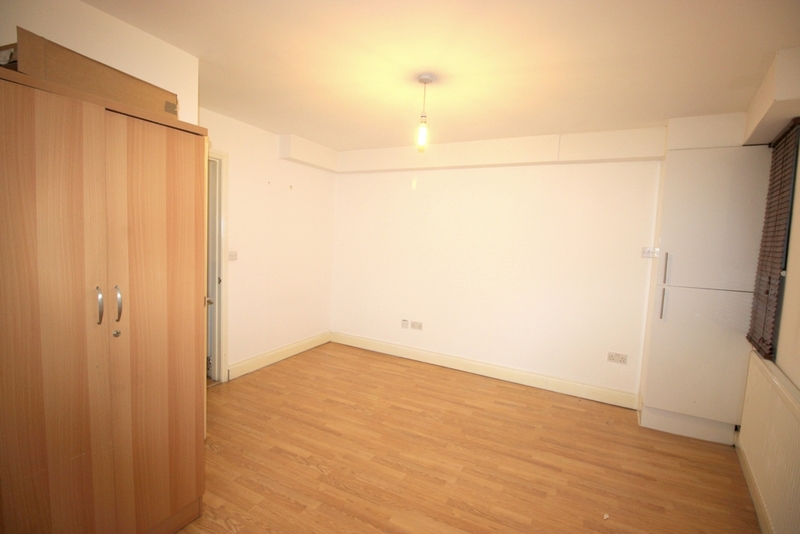 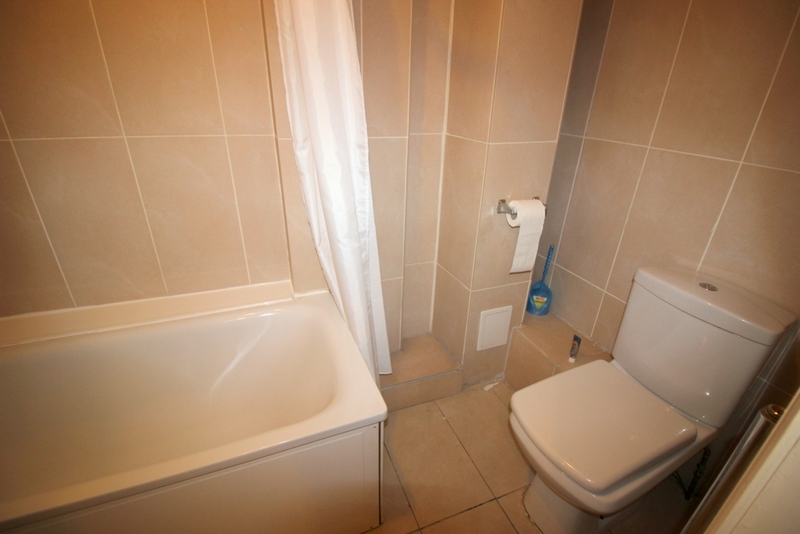 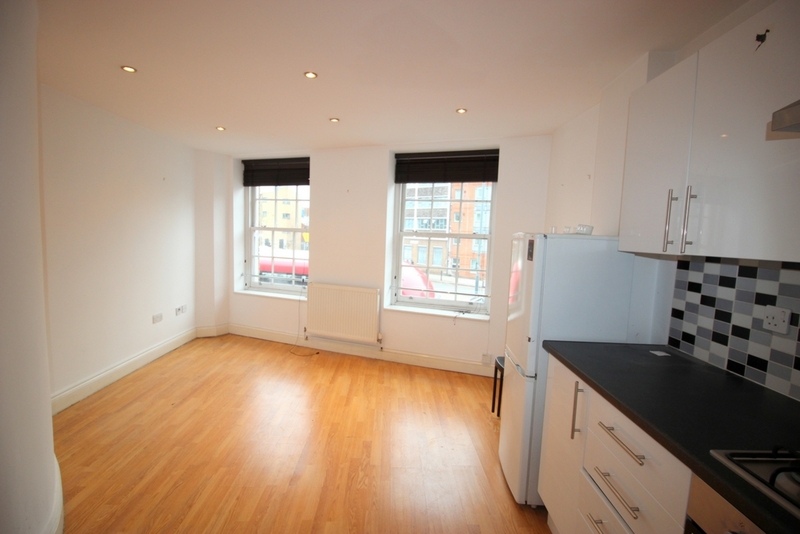 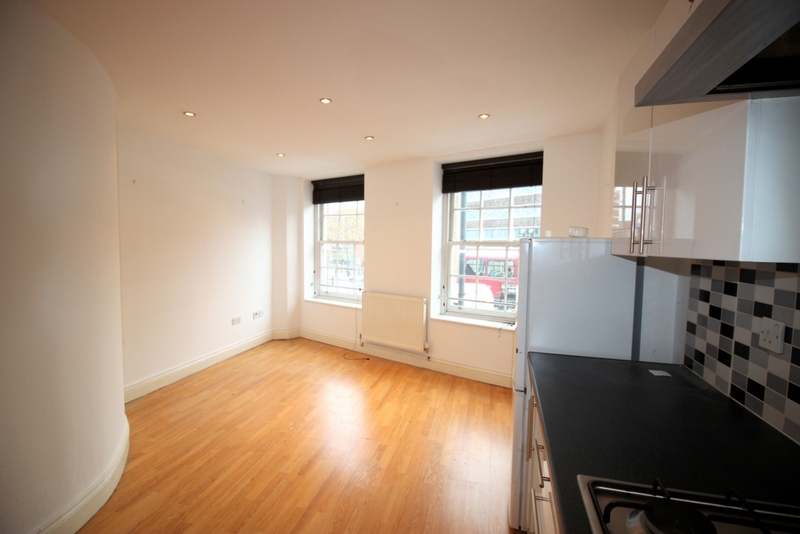 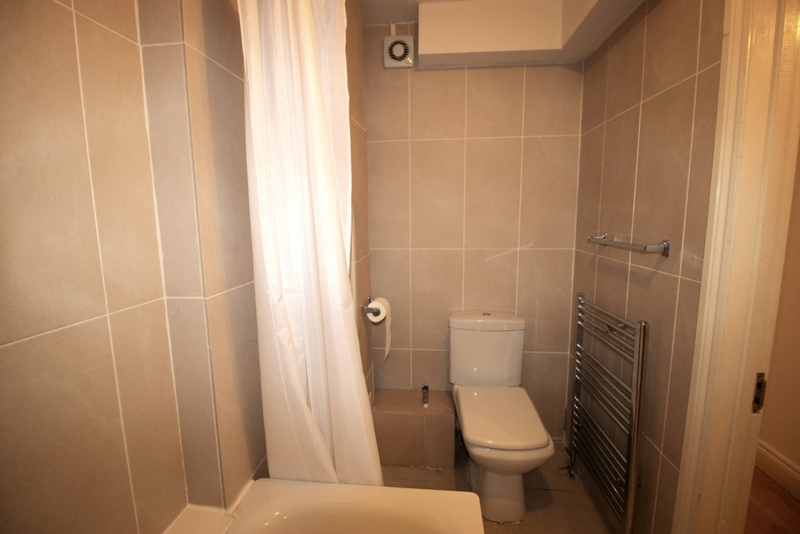 This newly refurbished 1 bedroom flat located in E14 Commercial road just off Burdett junction. 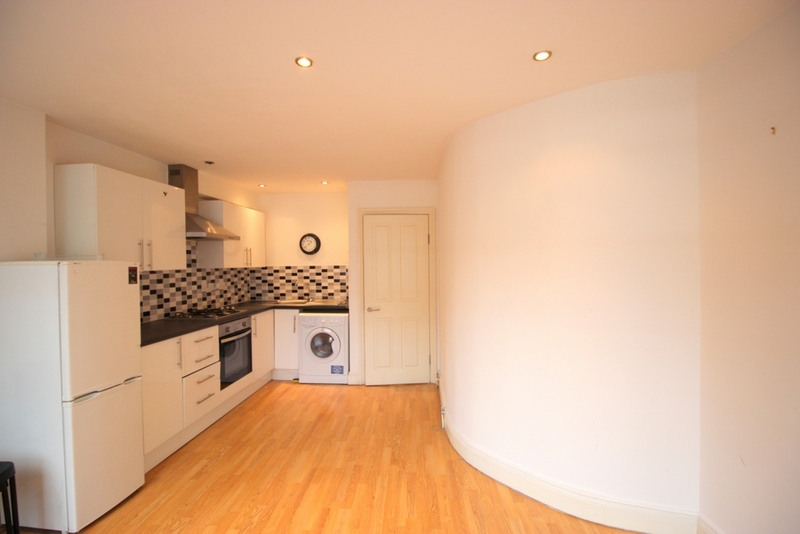 The property comprises of an open plan living room with a fully fitted integrated kitchen that comes with the modern finish. 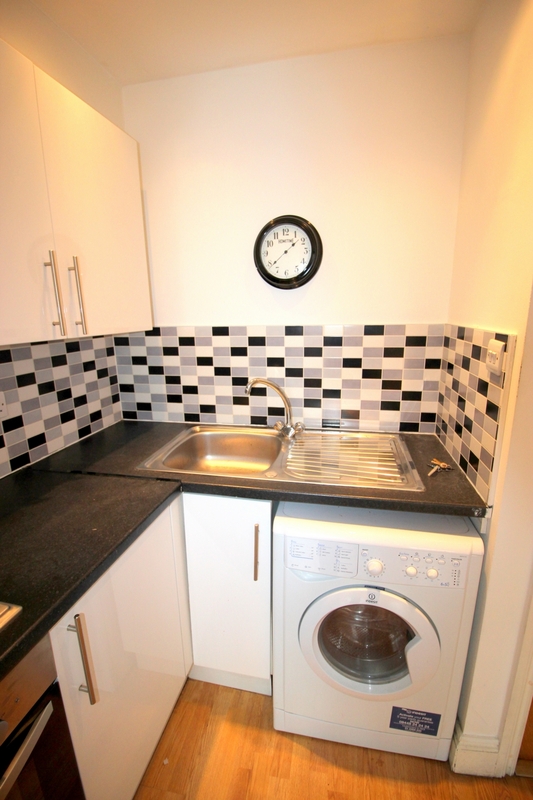 The flat will be let out as unfurnished with complimentary furnishing which are washing machine and fridge freezer. 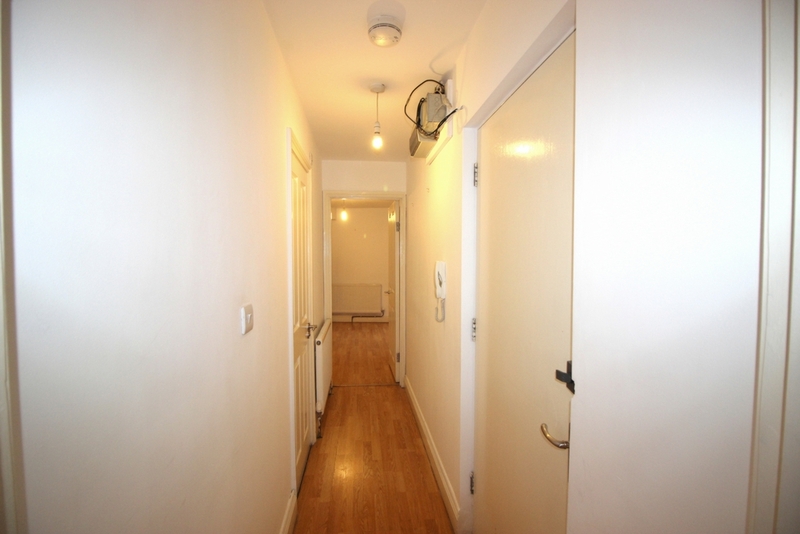 This modern looking flat in a well sought after location is less than 5 minutes walking distance from our main branch office and 5 minutes walking distance from West Ferry DLR station heading towards Canary Wharf station via Jubilee line also DLR towards Stratford and Bank also various others. 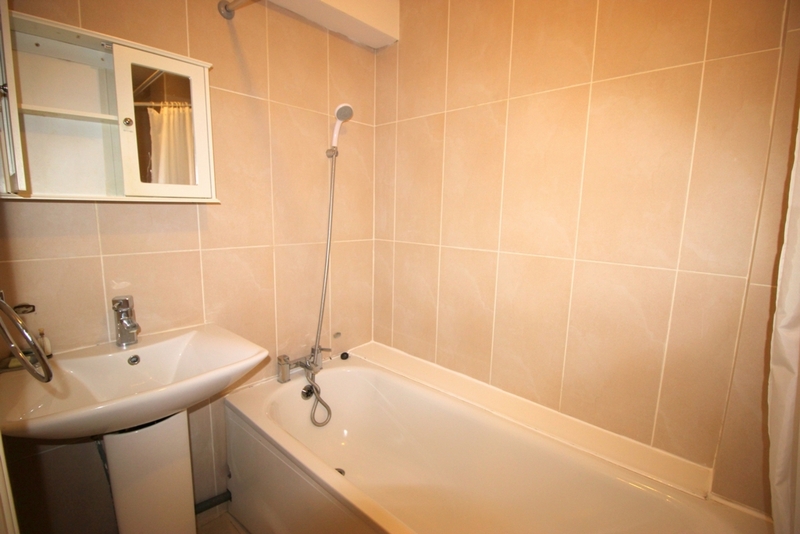 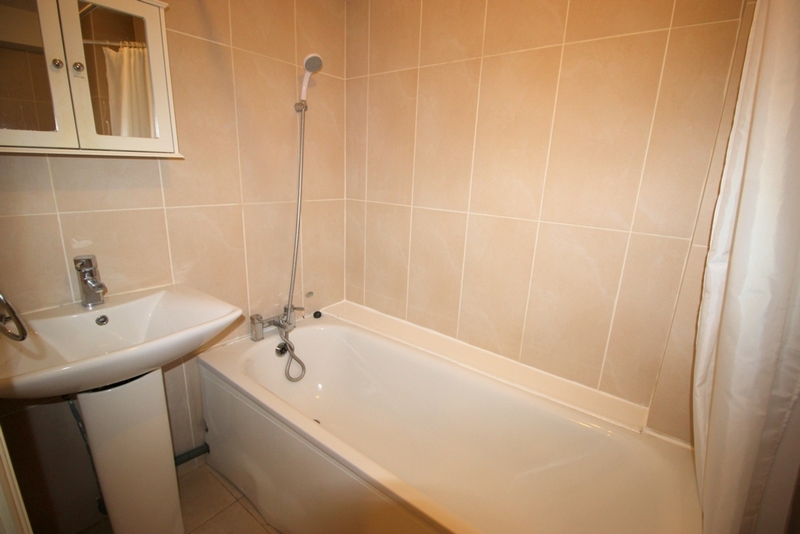 Spacious passage way leading towards the bathroom and double bedroom, a very large 3 piece bathroom and shower with w/c with white tilling throughout which has been recently done. 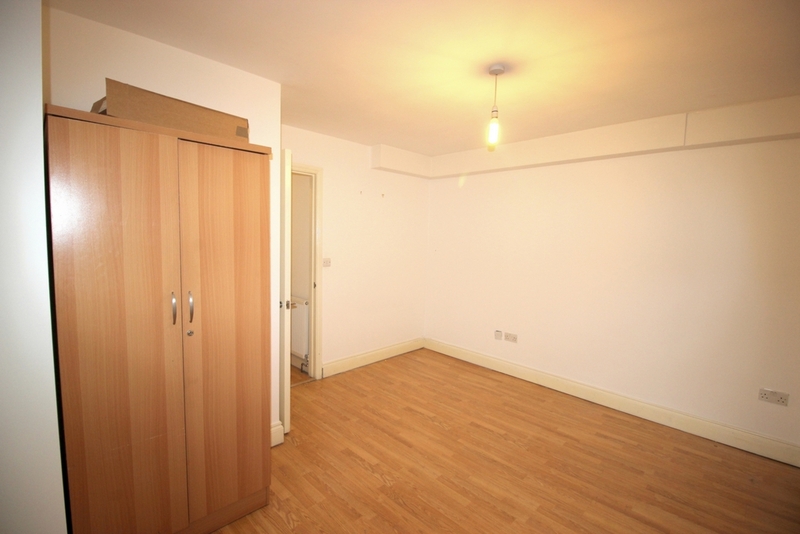 The double room comes with double wardrobe, laminated floorings throughout the whole property and is on the first floor also.